Ideal for big supermarkets, shopping malls or exhibition centres where there are many small traders operating. 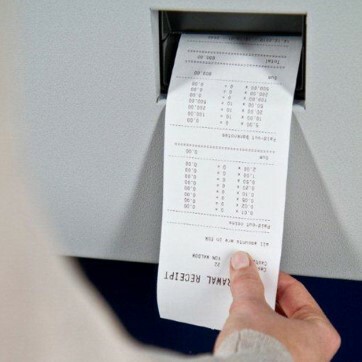 Usage: Cashiers fill, refill and empty their tills using the SafeCash Retail Station which accepts, recycles and dispenses cash. 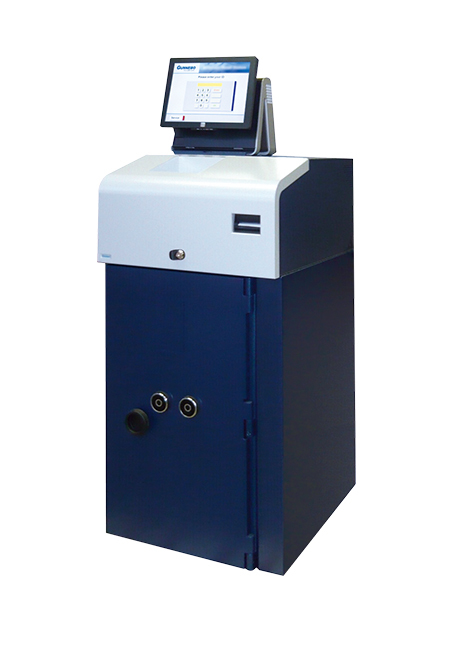 High speed and capacity: Up to 900 coins can be counted and sorted per minute and up to 8notes per second. 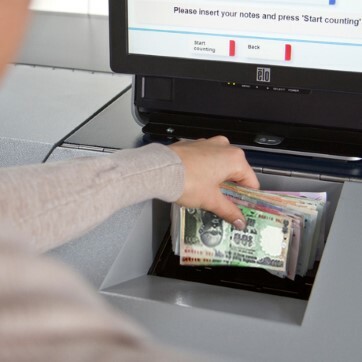 Bundles of up to 200 notes and the complete till with coins can be deposited in one go. Security: Notes are kept in a certified safe (Grade III) with optional ink protection. User groups and monitoring: Use Gunnebo’s SafeControl software for online monitoring, user management and generation of reports. Define mixes and user rights for each cashier. Collection: Route planning and pick-up times can be optimised by giving CIT access to cash level data. 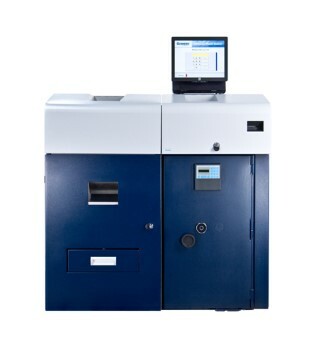 Capacity: Up to 2500 notes per cassette and up to 5 cassettes per machine.